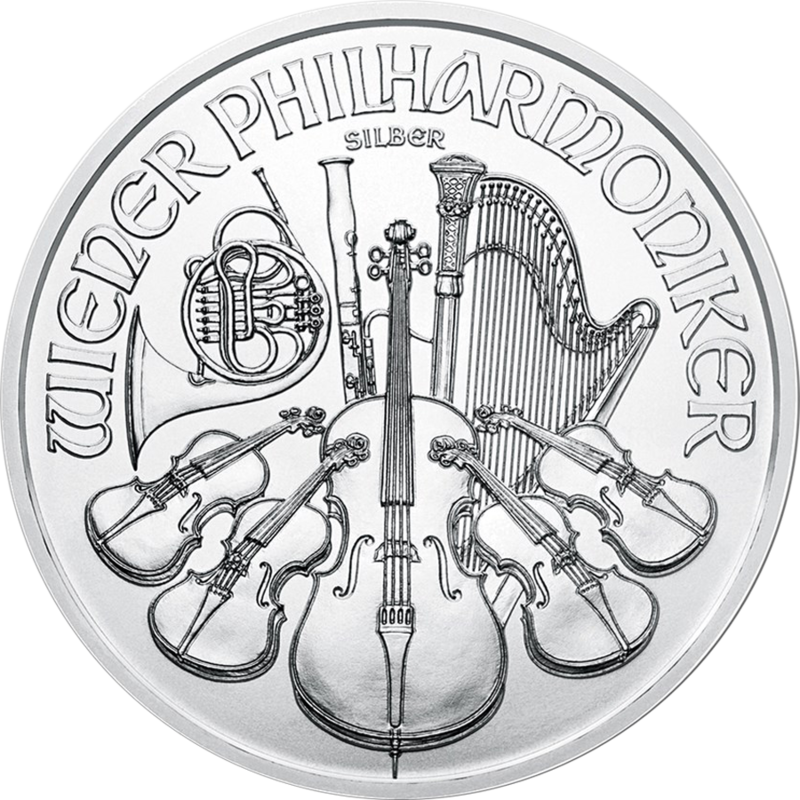 The 2018 St. Helena British Trade Dollar Restrike 1oz Silver Coin features a design based on the early 1900s Silver Trade Dollars. 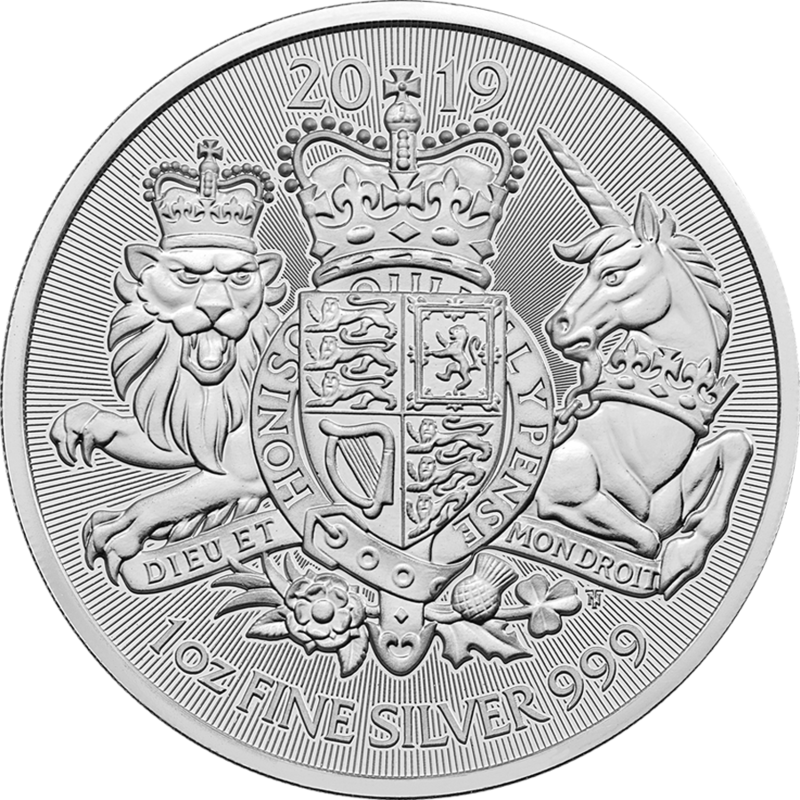 The design shows a standing Britannia, proudly holding her trident and shield, with a Chinese scroll style perimeter surrounding. 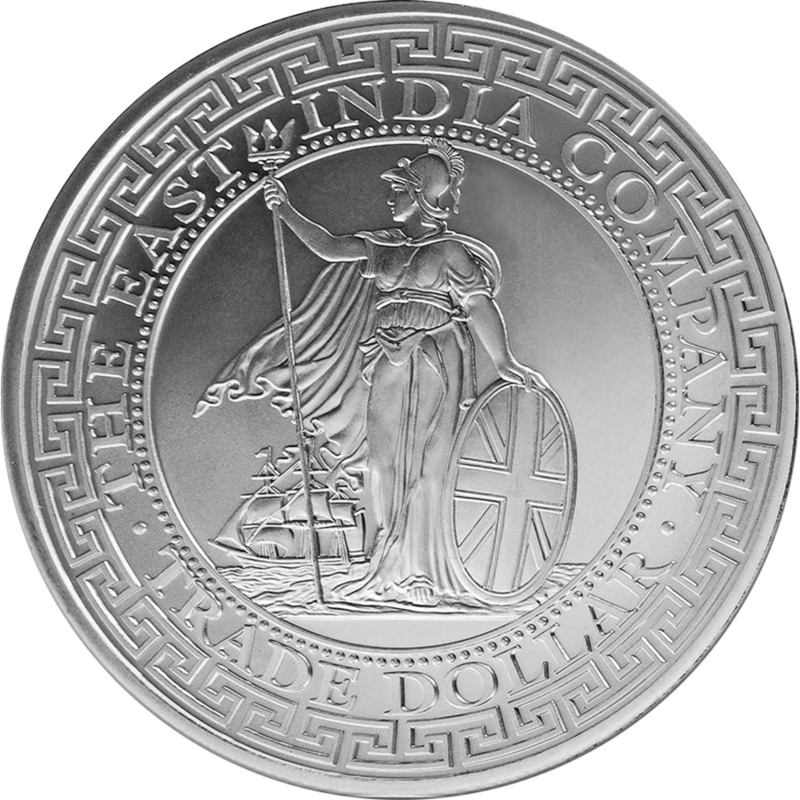 The coin is surrounds by the inscription 'The East India Company' and 'Trade Dollar'. A merchant ship under full sail can be seen in the background. 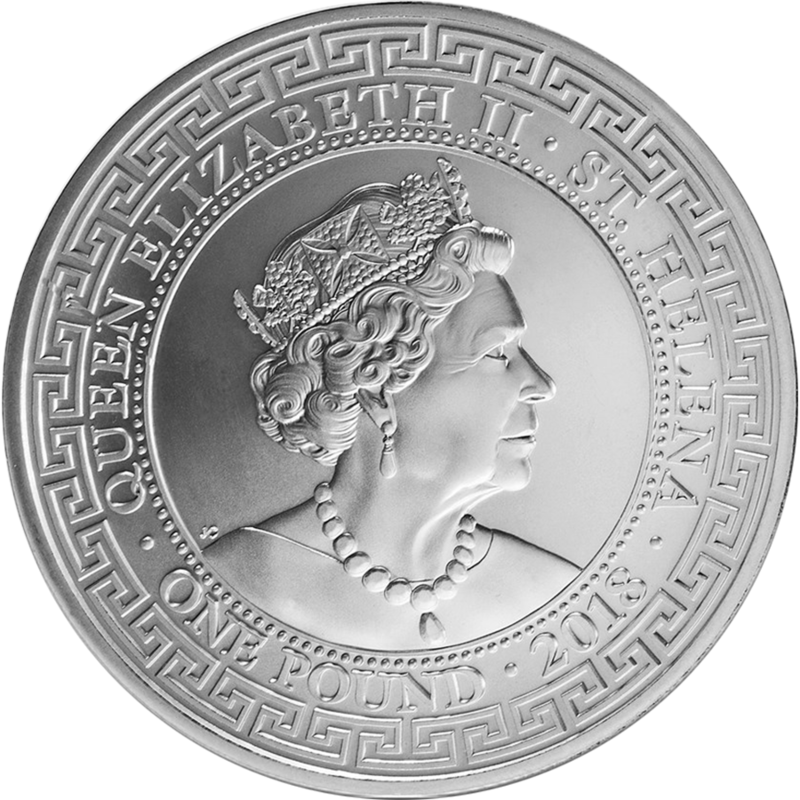 The obverse of the coin bears a portrait of Her Majesty Queen Elizabeth II, the year-date and the face value of one pound. A Chinese scroll-pattern is also featured around the perimeter. 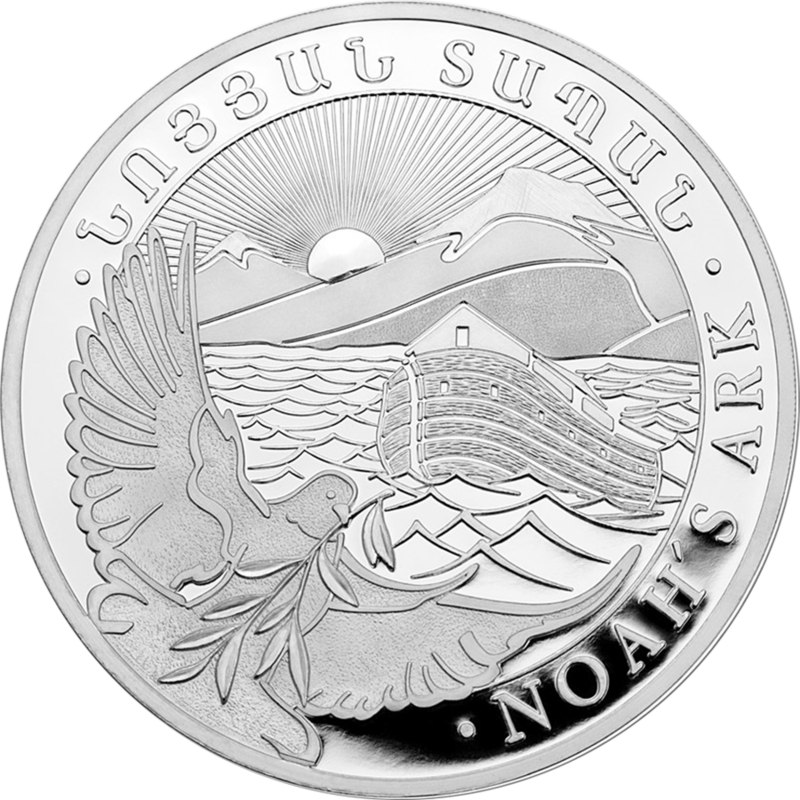 The original Silver British Trade Dollar was issued for trading in the British Colony when the price of Silver rose rapidly in value between 1875 and 1895. 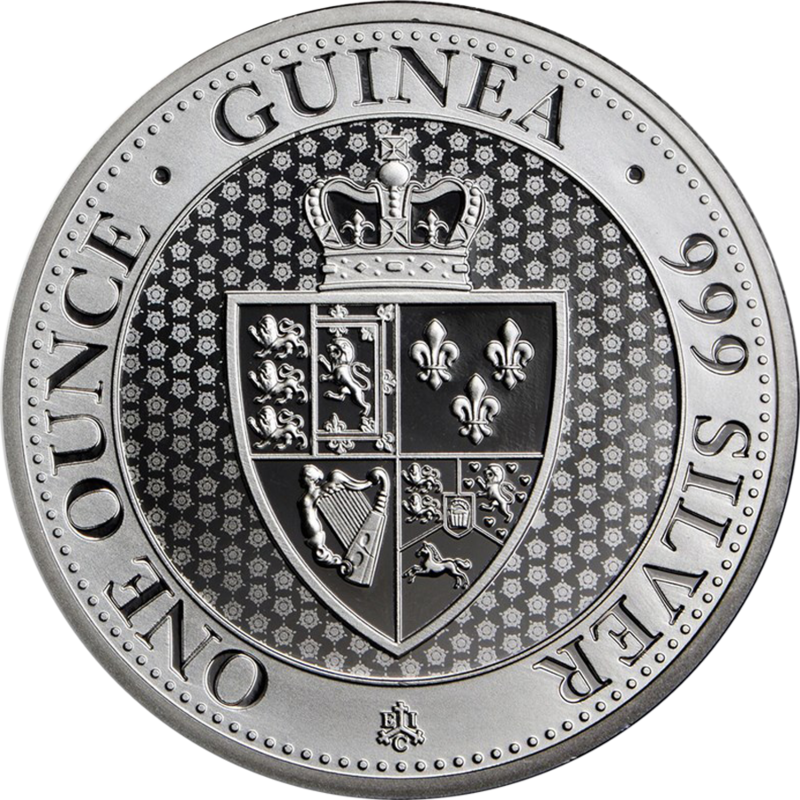 This rise in price disturbed trading and resulted in a serious shortage of minted dollar coins, and so The Royal Prerogative of the English sovereign gave approval for the minting of a special British Dollar for use in Far Eastern Trade. These coins were purposefully given an eastern look, and did not include a country of origin to ensure acceptance for use in Far Eastern Trade and circulation throughout China.